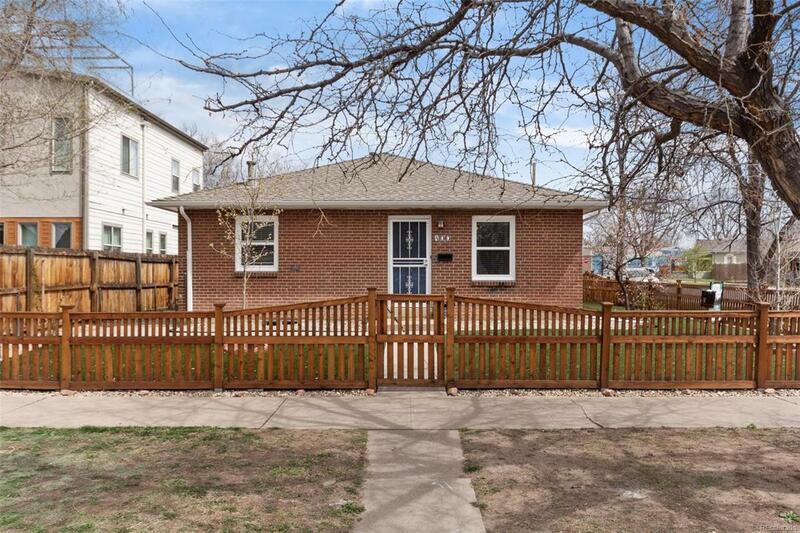 Come see this updated large 2 bedroom 1 bath Duplex on a corner lot! Located in between the Baker neighborhood and the Santa Fe Art District and all First Fridays have to offer. 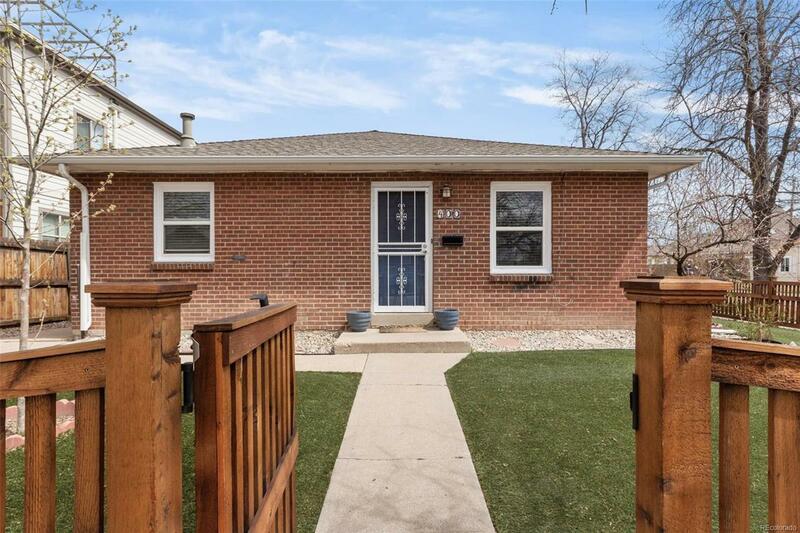 It is a bright and open floor plan with room in the basement for a 3rd bedroom (currently non conforming) and plenty of storage. The front/side yard and new fence provide outdoor space to relax and enjoy the mountain views. NO HOA!!! Great access to the Mountains and is walking distance to Coffee Shops, Breweries, Restaurants, Shopping and Galleries. 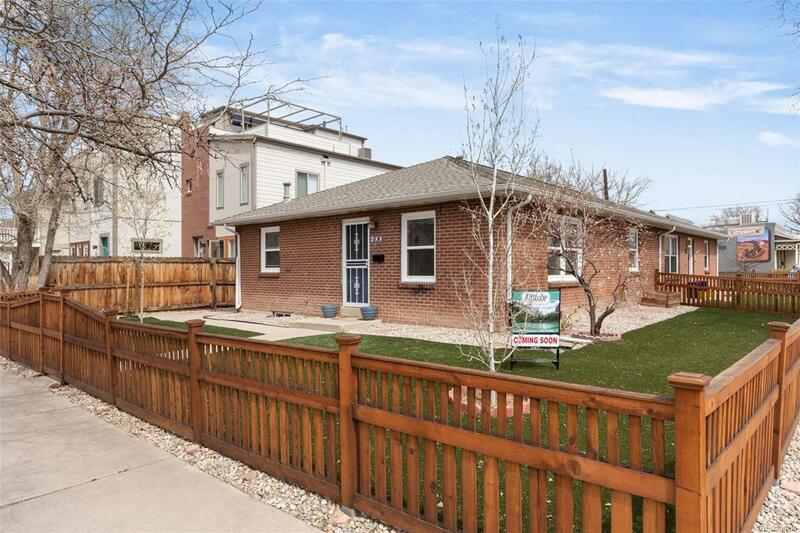 Seller is a licensed broker in the state of Colorado. Offered by Altitude Real Estate Services, Llc. © 2019 Information and Real Estate Services, LLC. IDX information is provided exclusively for consumers' personal, non-commercial use and may not be used for any purpose other than to identify prospective properties consumers may be interested in purchasing. 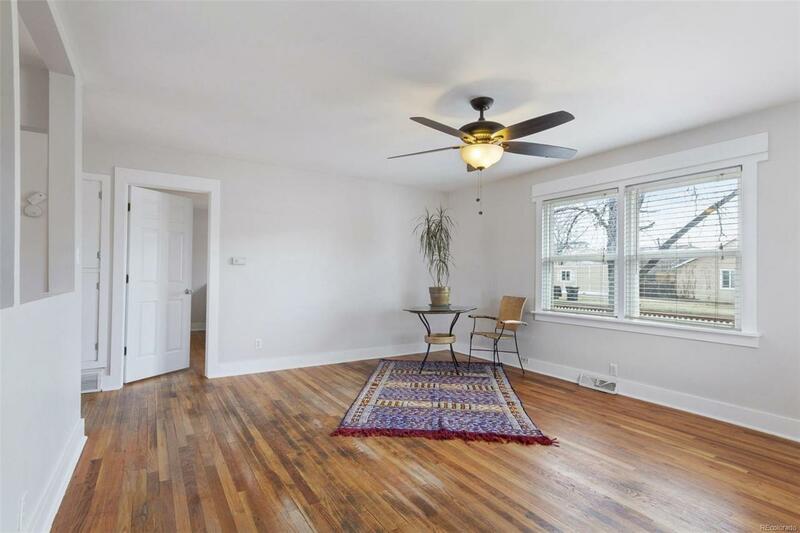 Information is deemed reliable but is not guaranteed accurate by the MLS or 8z Real Estate. Data last updated: 2019-04-25T14:38:14.563.